Goal: To try Argan Oil. Description: Argan Oil is a true skin SUPER FOOD! 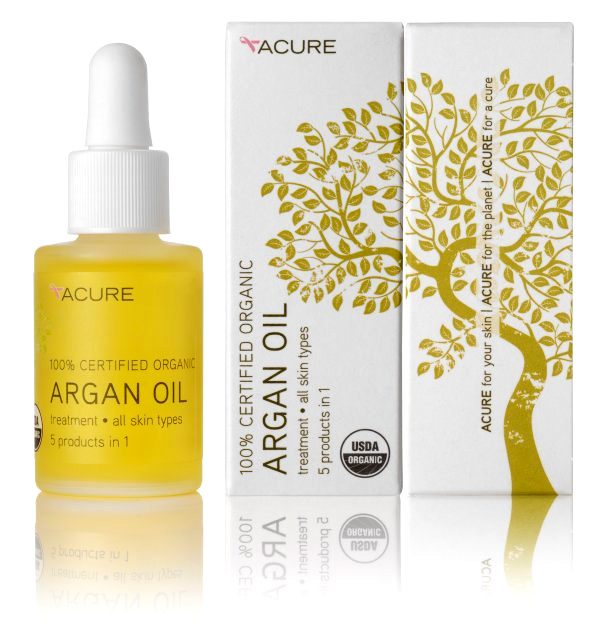 Incredibly rich in Vitamin E, Essential Fatty Acids, and Proteins, Argan Oil helps fight lines, improve cell regeneration, and minimize scars + stretch marks;all while restoring texture, elasticity and tone. Lightweight and easily absorbed! 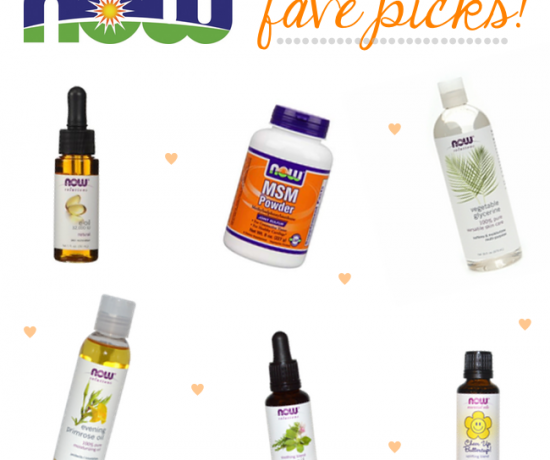 This oil is often referred to as “liquid gold” so… get yourself some beauty bling! Our Argan Oil is 5 products in 1. Use it as: repairing facial serum, body + decollete massage oil, hair serum, hand + cuticle repair, soothes dry elbows + heels. All skin types. A little about why ours is different: Our Argan Oil is first press, cold processed harvested by the women’s UCFA cooperatives. UCFA (Union des Cooperatives des Femmes de l’Arganeraie) is the largest union of cooperatives for argan in Morocco. It comprises twenty-two cooperatives that are found everywhere in the region. These women come together to be better organized and thus guarantee a fair income through cooperatives, allowing them a better living environment and a dynamic local autonomy over their livelihood. Women cooperatives in Morocco work within a biosphere protected by UNESCO which ensures its protection and reforestation. 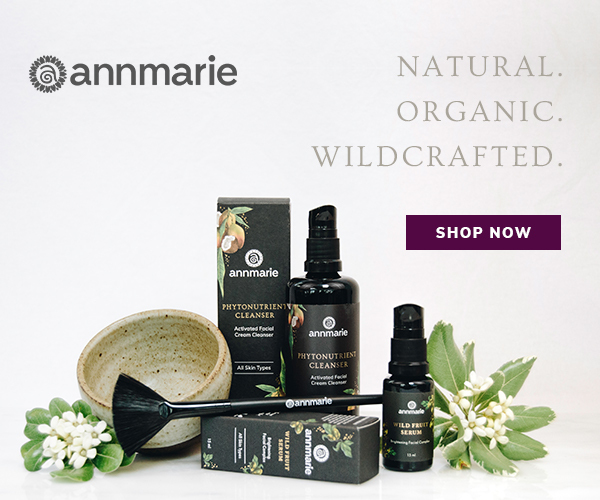 With the growth of Argan’s popularity, there are a number of suppliers that offer diluted mixes of cheaper oils (with a little Argan) or second press oils or hexane extracted oils and call them “100% Argan Oil” or even “Organic Argan Oil”. The USDA Organic Seal is the only way to ensure 100% purity, cold process extraction, sustainability, and fair practices throughout the supply chain. If it isn’t USDA Organic, you can’t trust that it is 100% pure. 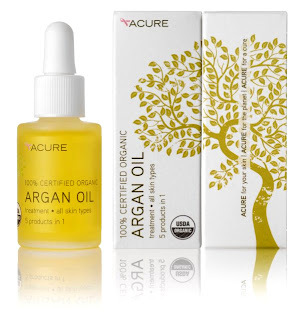 Ingredients: 100% USDA Certified Organic Argan Oil (argania spinosa). Scent: Ew! I think ALL Argan Oil smells that way though, Lol. Visual Attractiveness: Pretty, frosted-glass bottle. I LOVE ALL of Acure’s packaging! How Much I Needed: Just a few drops. How Long I’ve Used It: For about a month and a half. Where to Find: AcureOrganics.com, or your local Whole Foods Market (depending on where you live). Sample Sizes: Nope, but they should! Loved: That it’s Certified 100% USDA Organic baby!! Woo-Hoo! Who wouldn’t like 5 products in 1? And the lovely glass bottle & the flat-bottomed dropper! Hated: The smell (which I CAN get past – think is normal for Argan Oil), and the price is a tad steep (but it’s as pure as it gets). The GG’s Final Thoughts: Ok, so I realize that I’m a little late to the game… but I’ve never used Argan Oil before. I know, I know. All I can say is WOW… it really get’s a lot accomplished! 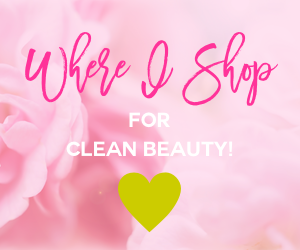 I use this for everything under the sun, but the way I use it the most- is right after a hot shower or a clay mask… when my skin is still damp, especially at night! Yes, it has taken time, but I have come to terms with the fact that using oil on my face WILL NOT kill me or even make me break out, Lol. It actually has quite the opposite effect. 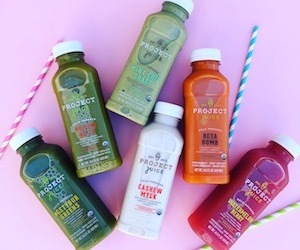 If you do, it usually just means you’re detoxing (which is a GOOD THING! Although it may not seem like it). 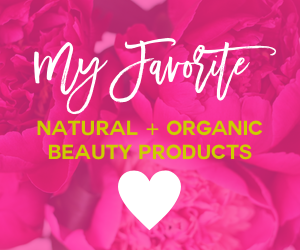 I found out that Argan Oil has sebum-regulating properties on oily skin, so it actually reduces the oiliness and will probably balance out your T-zone! In addition, I have noticed an improvement in the color and smoothness of old scars (from childhood chicken pox) on my face. YAY! This also works wonders on my cuticles for at-home Mani’s & Pedi’s. Due to the cost though, I personally wouldn’t use this on large areas of my body unless there were a specif problem area, like a major scar or something. But every now and then, I add a few drops to my Body Butter as a treat! I also like to put a drop or two in my hair (which is really long, BTW) to smooth, soften and add shine. 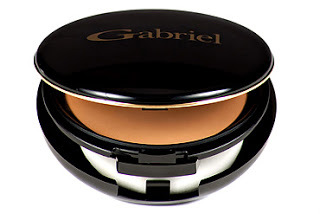 My FAVE thing yet though… is that seems to get rid of my newly found “crinkly” under-eyes (UGH!!)! Yep. I literally take 1 drop… and that’s it! Just make sure not to get it in your eyes though! 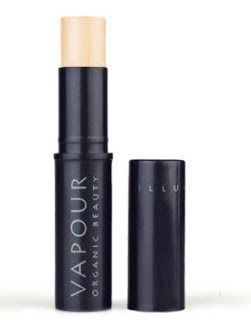 This product scores “0” on Skin Deep’s Cosmetic Safety Database, which is awesome! It’s easy to see why this is often referred to as “Liquid Gold”… I would definitely purchase this product again! The only question left to ask is… what CAN’T you use it for??? Ok, maybe I wouldn’t use it for perfume, Ha ha. 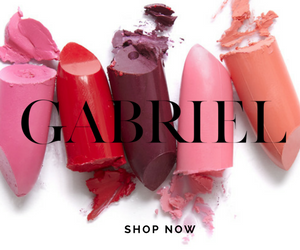 So what are you waiting for Girl?… Go get YOURSELF some Beauty Bling! Xo Acure!! 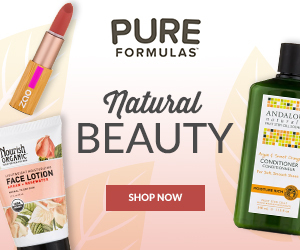 COUPON CODES: Don’t forget to use these Coupon Codes @ Checkout… “GLAM” for 15% OFF & “FREESHIPPING” to have your order shipped free when you shop your little ♥ out @ Acure Organics! Ps… LOVE the cake pics on your blog! Awesome post! 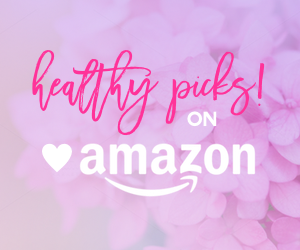 I have been completely loving this oil as well since I brought Acure into Butterfly Effect a few weeks ago- thank you for such a thorough review- you totally hit the nail on the head. 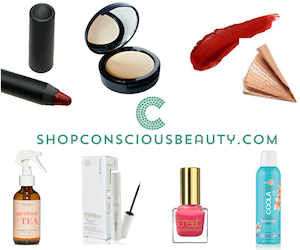 xoxo – also really loving their Gel Cleanser with Superfruit and Chlorella! Thanks for a great post on a wonderful product! I love this stuff too for all the reasons you’ve highlighted. 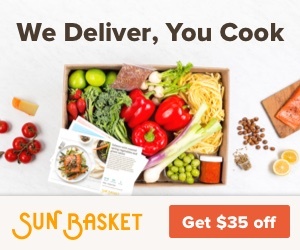 I’ve been buying mine from vitacost.com for a few dollars less than the WFM price. I wait until I’m making enough other purchases so the shipping is free. I went along and researched all the argan oils out there since there is a trend” of face oils and Argan. I decided to go with the Somaluxe Argan Oil because its organic and its for the skin. When I first got the bottle I immediately likes the dropper, and being able to control exactly how much I got out of the bottle. I used it before I went to bed at night The next morning, I woke up and found my face was plump healthy looking and the areas that had given me a problem the day before seemed to have calmed down immediately. Love this Argan Oil!